Devices on the Android system support a huge number of functions and applications. 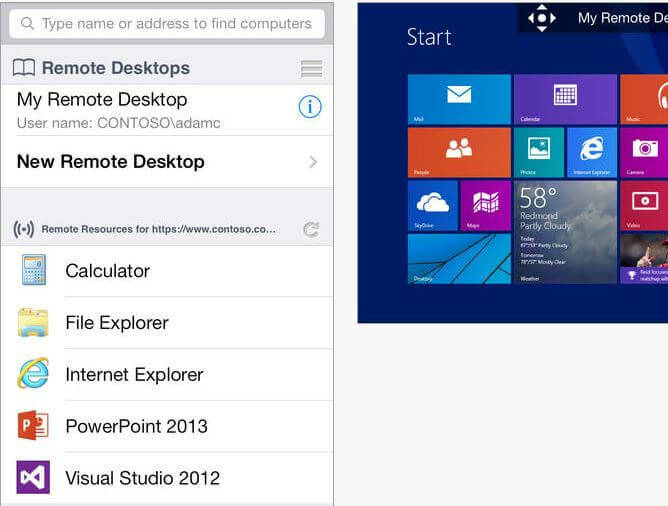 Including using your tablet or smartphone, you can remotely access your PC. There are many options for using a remote connection: media file management, running games, fix problems on someone else's PC and so on. If your family has problems, you can easily solve them from anywhere. There are many applications on Google Play that provide remote control for any operating system. Create a remote control through regular means will not work, you definitely need a program. One of the very famous applications. With it, you can control your computer, being anywhere, fully control your PC. The functionality of the program is diverse: from volume control to access to the control panel. To use the application, you need to download the client program on Android and PC utility. 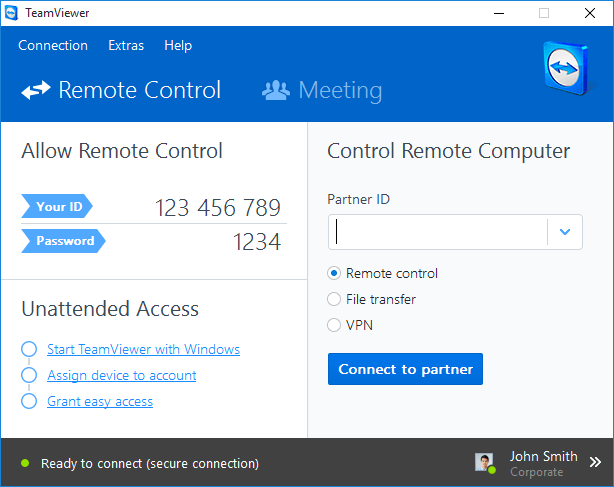 After installing them on devices, you need to start TeamViewer and find out your ID and password. After enter the data into the program on your smartphone. The application requires the Internet or Wi-Fi to be connected. If your computer is running Windows OS 7 or 8, then this is the official application from Microsoft. And it does not require installation on a PC. Only need go to google play and download the program for Android. To connect you need to make a few changes in the computer. To do this, go to the control panel, select the "System" item and select the "Remote Access" tab.. Next, check the box next to the item “Allow to connect from those computers on which the remote table performs work with performing authentication at the network level”. Now go to the downloaded application. To connect you need to enter the name and IP address. You can find out the IP address as follows: simultaneously press the Win key (in the lower left corner, this button also starts the start menu) and R. A command line will appear, where we write “ipconfig” and press Enter. In the line "IPv4 address" is the desired IP address. Almost all major brands of smartphones offer their software to control the Android mobile device from a computer. You just need to go to the official website and download the program. There are also universal applications that are not tied to a specific manufacturer and through them you can control any device. Managing Android from a PC will be very convenient in case of a broken screen. Then you can copy all the necessary data, contacts, SMS and so on.. Also, these programs synchronize the smartphone and PC, as well as create backup copies, which are necessary when reflashing.